They’re there right now! They arrived from Ottawa’s Canadian Museum of Nature a few weeks ago and plan to stay at the Peterborough Museum and Archives through summer until September 8. 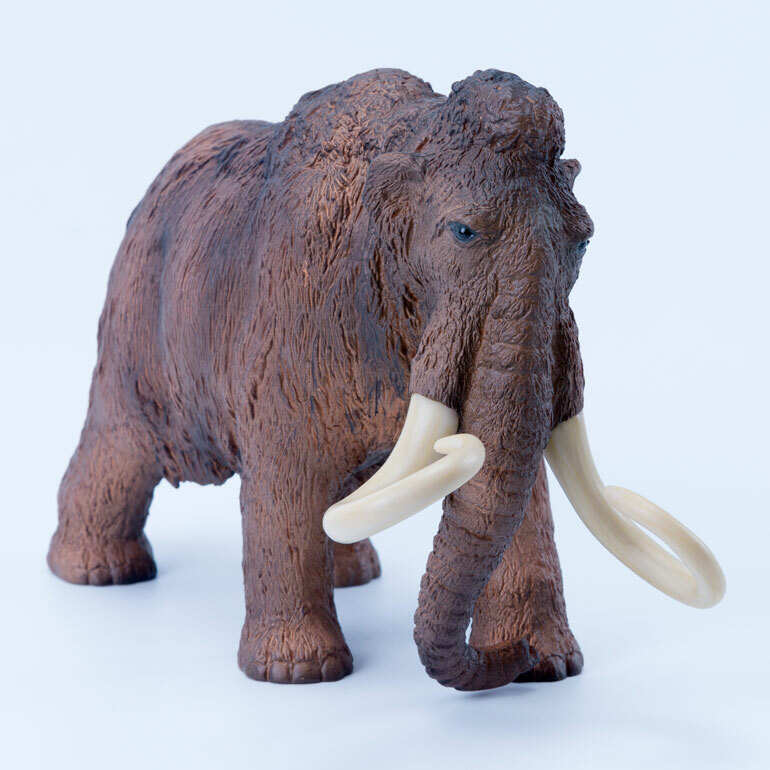 See a full-scale cast of a mastodon presiding over the Ice Age exhibition as well as skulls, teeth and tusks of mammoths and other Ice Age creatures. You’ll also have a chance to see what things looked like four million years ago in the boreal forest before the glaciers arrived. It’s a great opportunity to look at how climate change impacted the earth. Lectures are planned for May and June. Don’t miss this fascinating exhibition at 300 Hunter St. East in Peterborough, just a short drive from Highland Green in Bobcaygeon.